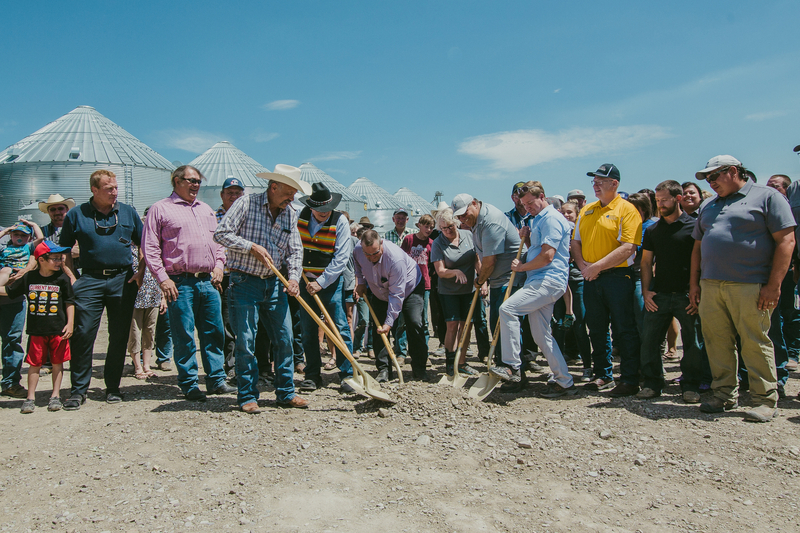 The Great Falls Montana Development Authority (GFDA) is proud to announce that [Pardue Grain has broken ground on a new $6.5 million pulse crop processing facility in Great Falls, MT. The company’s new 32,000-square-foot building will create a dozen jobs and expand its pulse processing operation to include sorting, sizing, cleaning and bagging capabilities. Pardue’s existing storage and transloading facility is located in Cut Bank, MT. The expansion is expected to open this fall. The project is located along the BNSF rail line on the Montana Blackfeet Indian Reservation. 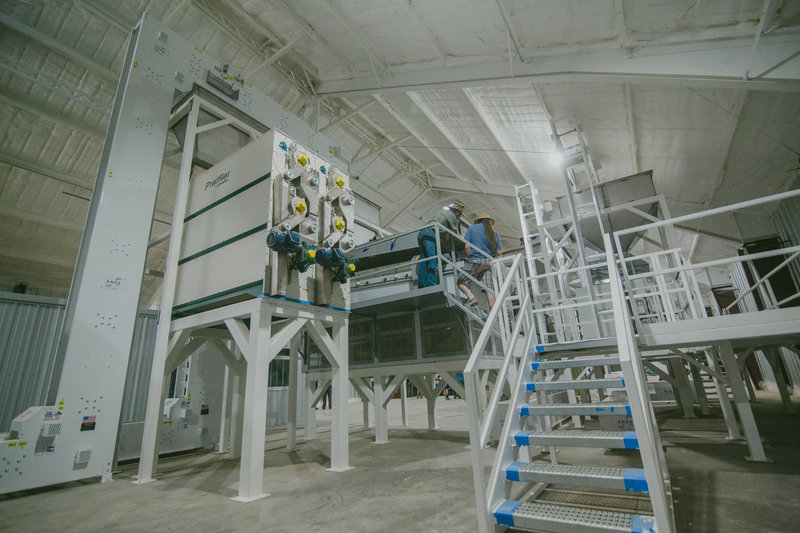 It will operate 20 hours a day, five days a week, processing 11 tons of pulse crops an hour. The expansion is being funded in part through a $5 million loan from the First Interstate Bank, partially guaranteed by the U.S. Department of Agriculture (USDA) Rural Development Program. 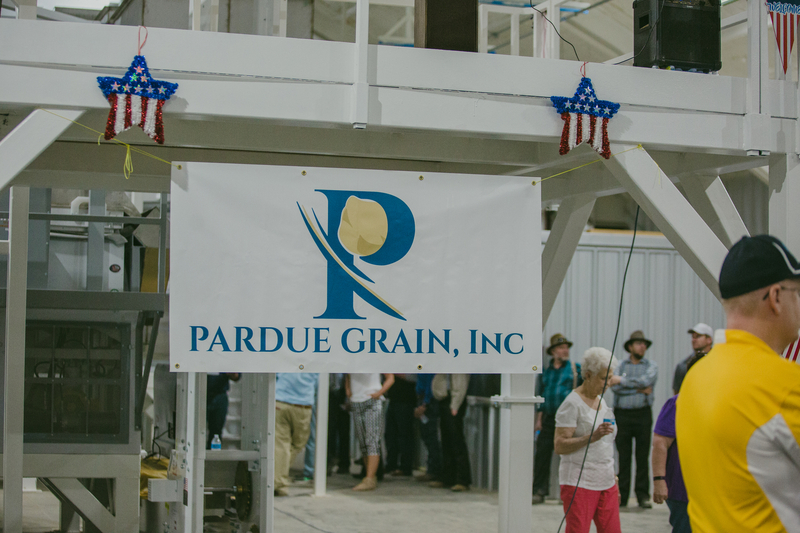 Pardue Grain’s decision to pursue the project was sparked by one of eight food and agricultural processing business cases developed by the GFDA with industry consultants and Montana agricultural organizations. 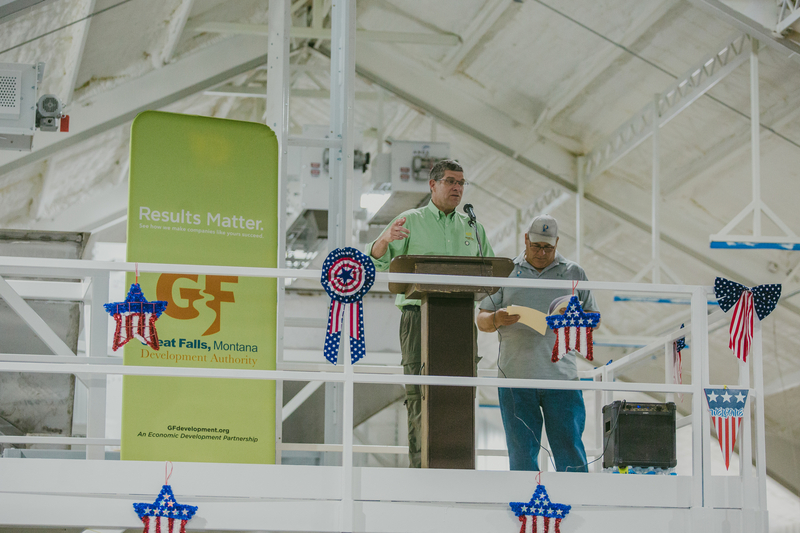 The GFDA also worked with the USDA to provide a $350,000 Intermediary Relending Program (IRP) loan to jump start the project and provided coaching to help Pardue Grain develop an in-depth business plan to make its new operation in the area successful. Montana has become the largest producer of pulse crops like lentils, peas and chickpeas in the U.S., and the acreage of pulse crops harvested in Montana has tripled since 2010. The Montana Department of Agriculture reports that pulse crops harvested in the state climbed from 600,209 in 2013 to 1.5 million in 2017. The Great Falls region has seen a string of agricultural investment recently from both local and international food processing companies. 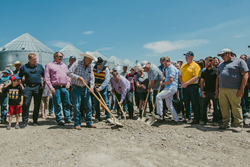 Montana Specialty Mills is creating a new $20 million processing center, and Pasta Montana has invested $6.5 million for a line expansion. Other investments include Montana Eggs which recently opened a new $9 million facility; Montana Milling; General Mills and CHS Nutrition.